A new partnership between Pokemon Go and Knight Foundation has been confirmed by the developer of the game, Niantic. The purpose of the partnership is to foster engagement with community events in public spaces and they are aimed at getting players outdoors and collecting Pokemon together. The first community-based initiative is helping players exploring their cities in search of PokeStops in Charlotte, North Carolina on May 7. It allows players can interact with some physical markers that contains 16 PokeStops and two Gyms selected by the city of Charlotte. "We founded Niantic to give people the chance to connect with the world around them using technology and games in innovative ways," CEO of Niantic, John Hanke stated, "The partnership with The Knight Foundation is a great forum to explore how technology can drive civic engagement." 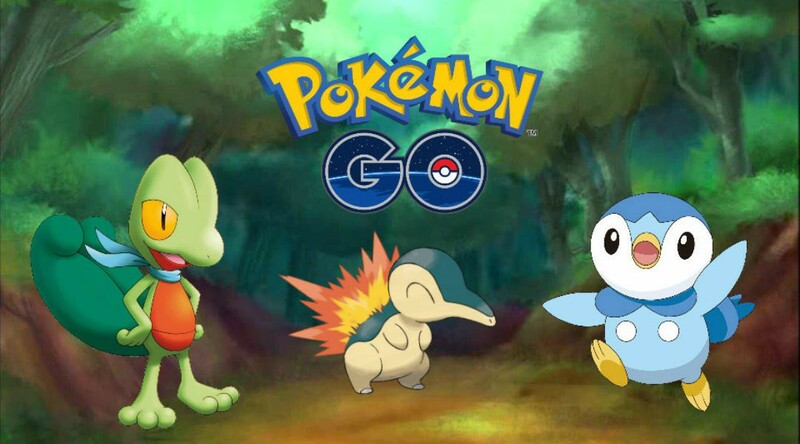 As we mentioned previously, the limited-time event, the Worldwide Bloom Event allows players to encounter more Grass-type Pokemon while using the app until April 8th. It means that today is the last day you can get your favorite Grass-type Pokemon. Since its release in July 2016, Pokemon Go has been downloaded over 650 million times and retains roughly 65 million monthly active users. You can grab more details on other community events being held by Niantic and the Knight Foundation, further information about specifics of any of the above and more over at www.pokemonbux.com. If you need rare pokemon while catching in Pokemon Go, you can buy some at PokemonBux. You can get 2% discount with code "pokemonbux" if you buy pokemon go account on www.pokemonbux.com.